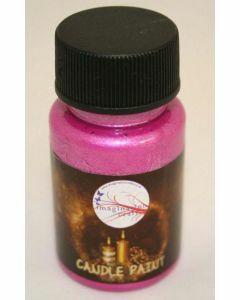 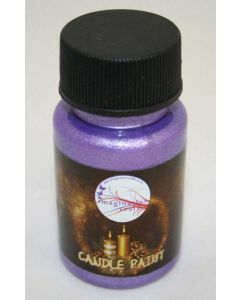 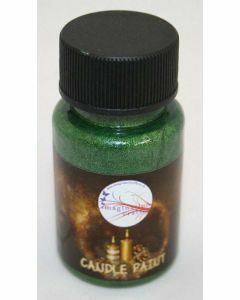 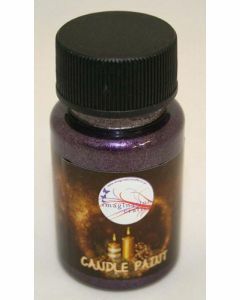 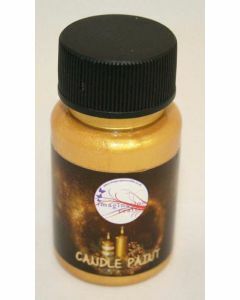 If you're crafting with a slick surface, the Starlights Candle Paint is just for you. 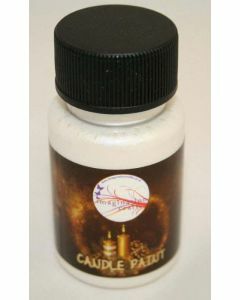 It adheres to surfaces such as candles and soap, making it brilliant for adding detail and depth. Try blending colours or adding designs using stencils.